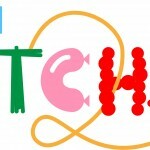 Toca Boca is turning up the heat with a new update to its popular children’s app Toca Kitchen 2. 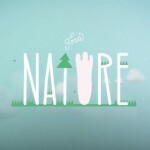 The app, designed for kids ages 6 to 8, originally landed in late 2014 and brought the same open-ended cooking fun as the original. Children can go wild and get messy in the app’s kitchen and can cook different items with a nice number of tools and then feed them to one of three discerning guests. 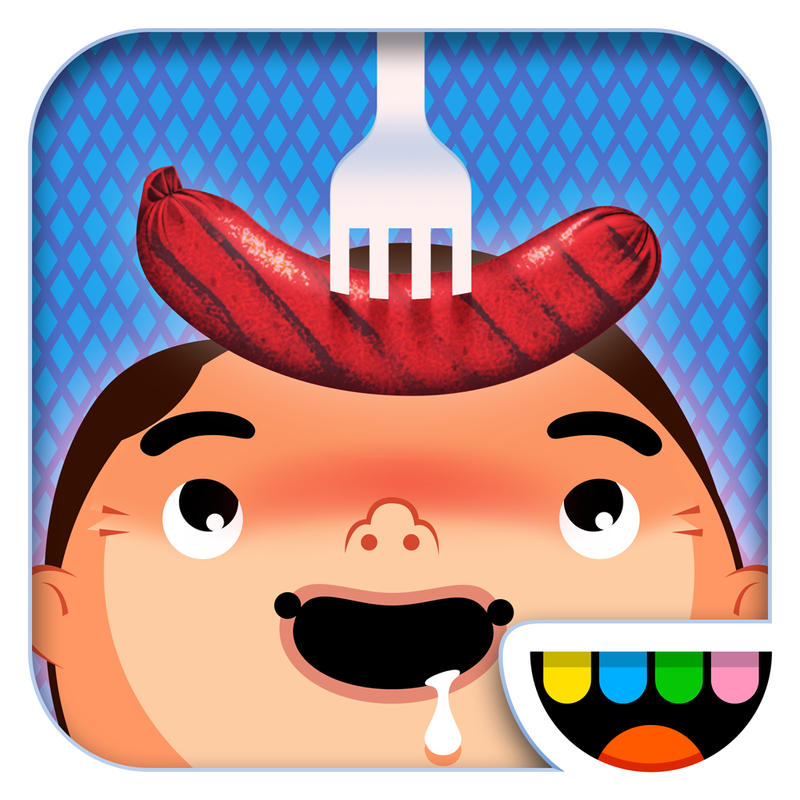 Just like other apps from the developer, Toca Kitchen 2 is designed to bring out children’s creativity as players can do wild things like juice a steak, bake fruit, and more. Here’s a quick gameplay trailer. Click here if you can’t see it. And version 1.2 makes the app even better. First up, kids can now use new items like peaches, strawberries, watermelon, onions, spaghetti, rice, and even octopus legs to cook the craziest meal they can think of. Before serving to the guests, players can add new condiments, dressing, and soy sauce. But easily the favorite addition to the app, at least in my house, is the fryer. 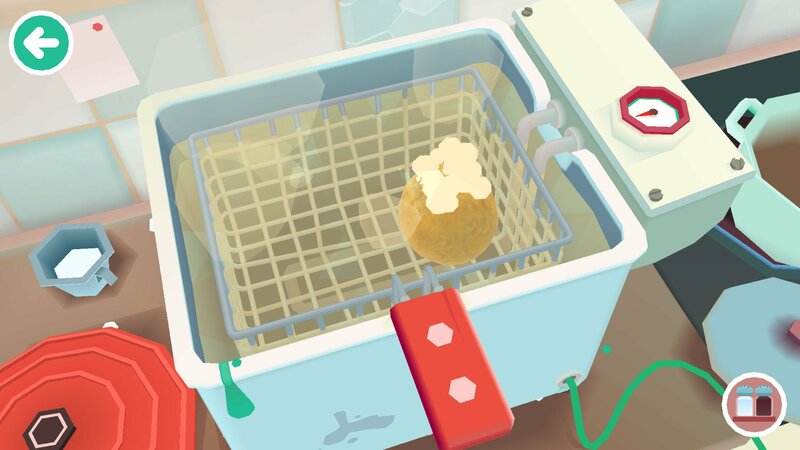 So along with the oven, juicer, and other kitchen tools, any ingredient in the game can now feature some deep fried goodness. 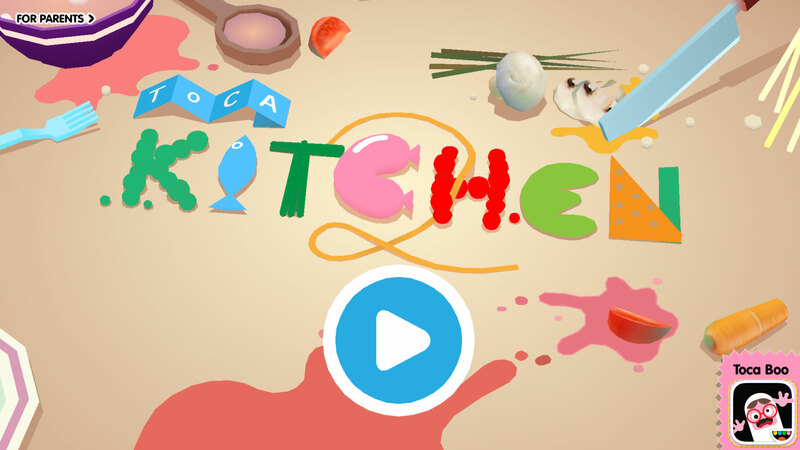 Toca Kitchen 2 is a universal app designed for the iPhone/iPod touch and iPad/iPad mini. It can be downloaded now on the App Store for $2.99. The original universal game is still also available to purchase for $2.99. All of the Toca Boca apps are quite popular with my two children, and they both enjoyed playing the updated Toca Kitchen 2 – especially the fryer. Where else can you make fried watermelon? For other app news today, see: Fantastical 2 for Mac is here and completely reimagined for OS X Yosemite, Wattmo helps you find great movies and TV shows, and Fan TV gets a major overhaul in update.